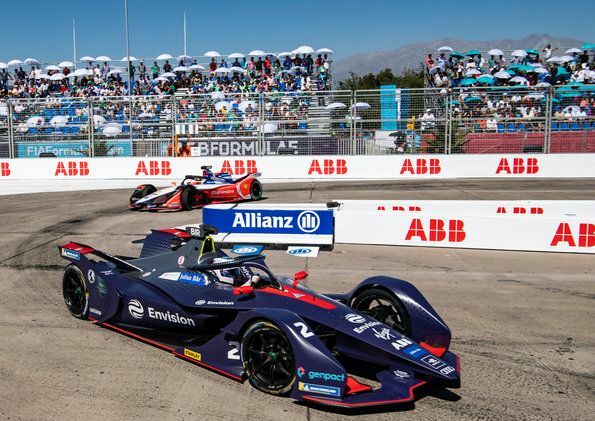 Right from the outset, the new electric racing car featuring the Motor Generator Unit (MGU) developed jointly by Audi and technology partner Schaeffler was the car to beat under very difficult conditions. 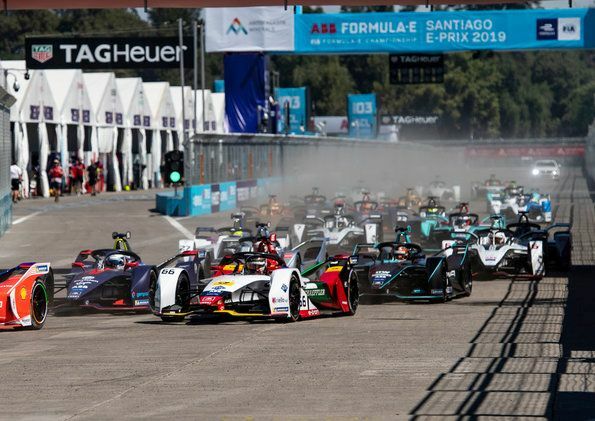 Lucas di Grassi promptly posted the fastest time in the first free practice session on the new street circuit in Santiago’s O’Higgins Park. 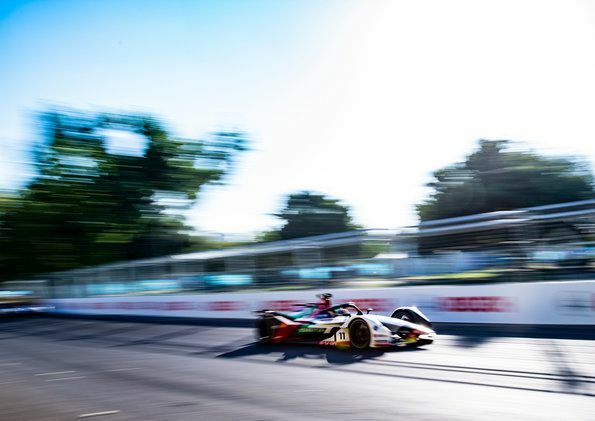 Both drivers in the Audi Sport ABT Schaeffler team qualified in the top six for the Super Pole qualifying, where Lucas di Grassi managed to drive “the best lap” of his Formula E career. 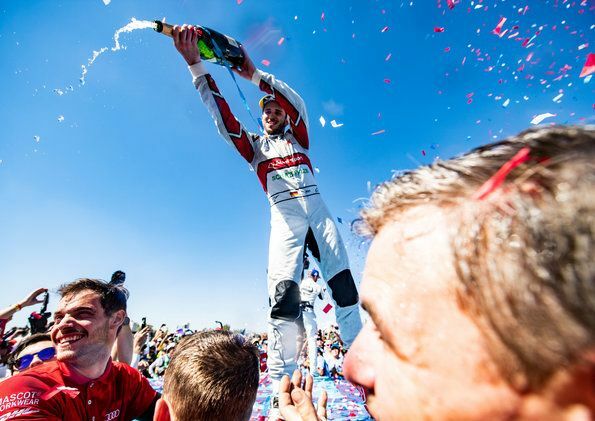 With an impressive margin of 0.526 seconds, the Brazilian distanced himself from the rest of the field.